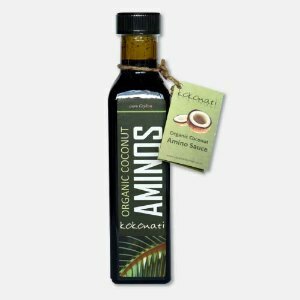 Coconut Aminos | Live Healthy | For use in everyday cooking, marinades, salad dressings and stir fries. 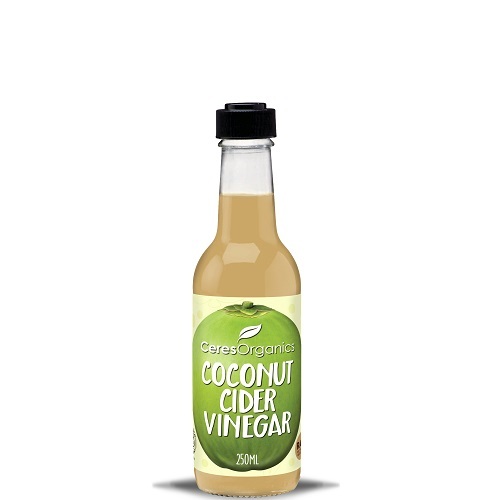 Coconut Aminos is made from naturally aged coconut sap (vinegar) with a dash of coconut nectar and a sprinkling of sea salt – truly delicious. 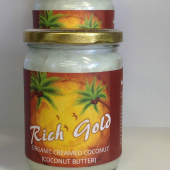 Coconut Aminos (Amino Sauce) is prepared from naturally aged sap and nectar tapped from the flower of the Coconut blossoms. 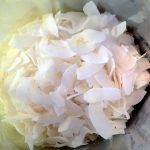 To base natural sea salt is added. 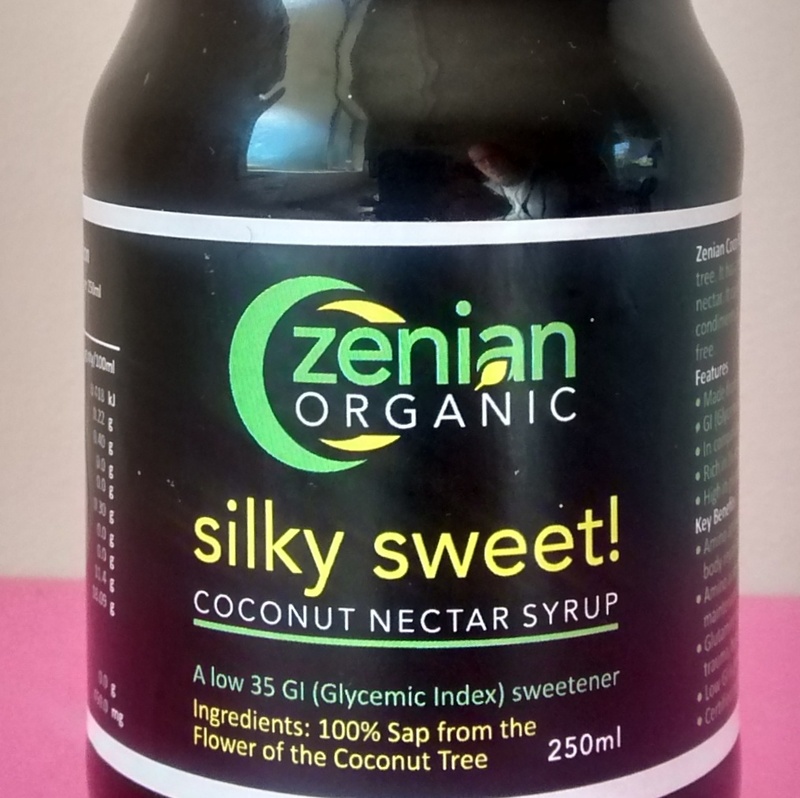 It is an ideal replacement for Soy sauce, yet with a unique taste and aroma. 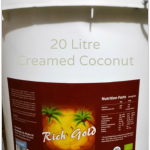 Organic Coconut Aminos is 100% free from chemicals, additives ad preservatives. There is no MSG nor GMO.